If one studies current trends, it’s not hard to imagine a future 10 years from now where in the American market, sedans are no longer sold and have been replaced by crossovers and SUVs. Some manufacturers have actually phased out sedans entirely to accelerate the possible reality. 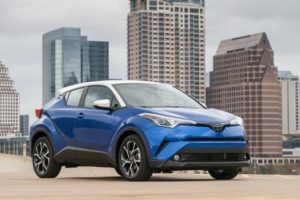 It is with this backdrop that I got behind the wheel of the all-new Toyota C-HR, a compact crossover that features aggressive styling and a plethora of technology at an affordable price. 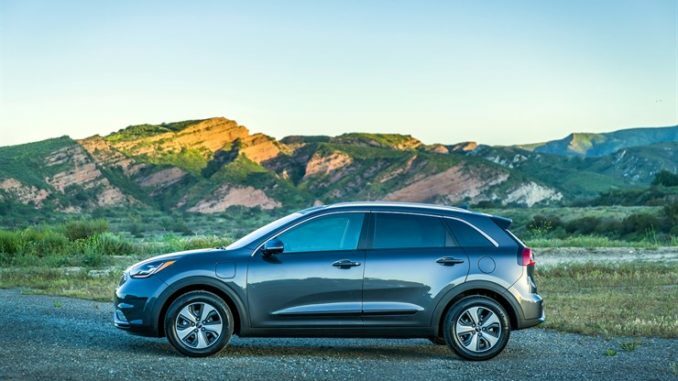 I spent a week behind the wheel of the XLE Premium model in the Washington Metropolitan area. I fell in love with the red with white color scheme and enjoyed pushing the 2.0L 4-cylinder engine with 144 hp, through the hills of I-70. 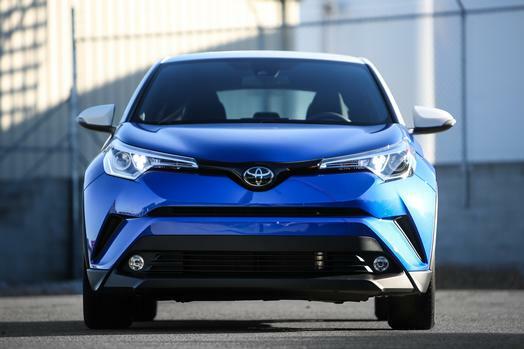 It came standard with Toyota Safety Sense P – Pre-Collision System with Pedestrian Detection along with Dynamic Radar Cruise Control, Lane Departure Alert, and so much more. I loved the electric parking brake and brake hold which is a great feature to have in the stop and go traffic in DC. 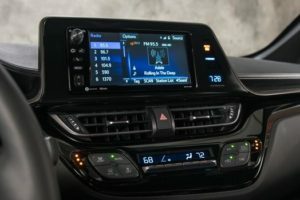 The base price on the XLE Premium is $24,350 and with options like the special paint color and scheme, the XLE Premium package it came out to $26,794 delivered. 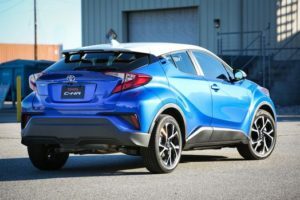 The C-HR gets an EPA-rated 31 mpg on the highway. Visit www.toyota.com for more info.